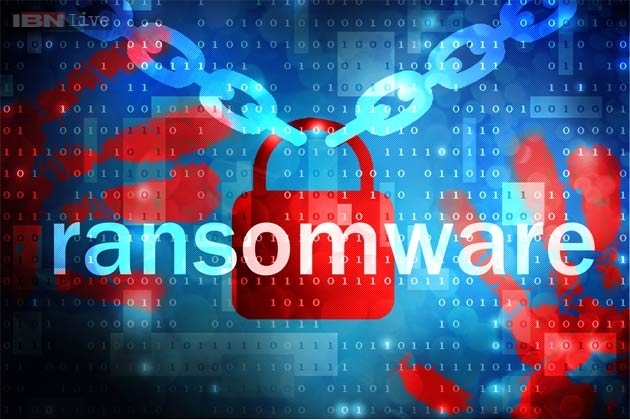 Several computers in the secure network of the British Parliament earlier this year become infected with ransomware, as has now become known. In addition, files were encrypted on a shared network drive, reports the British newspaper The Times. After the files were encrypted asked the ransomware to ransom. How the computers were just infected was not disclosed.After the infection was discovered network of infected computers were shut down. The hard drives were then deleted and replaced. The parliament network is used by about 8500 people, according to the Daily Express.